One of road racing’s brightest stars Lee Johnston will lead Ducati’s challenge at the Isle of Man TT this year having signed for newly formed Rapido sport racing team. 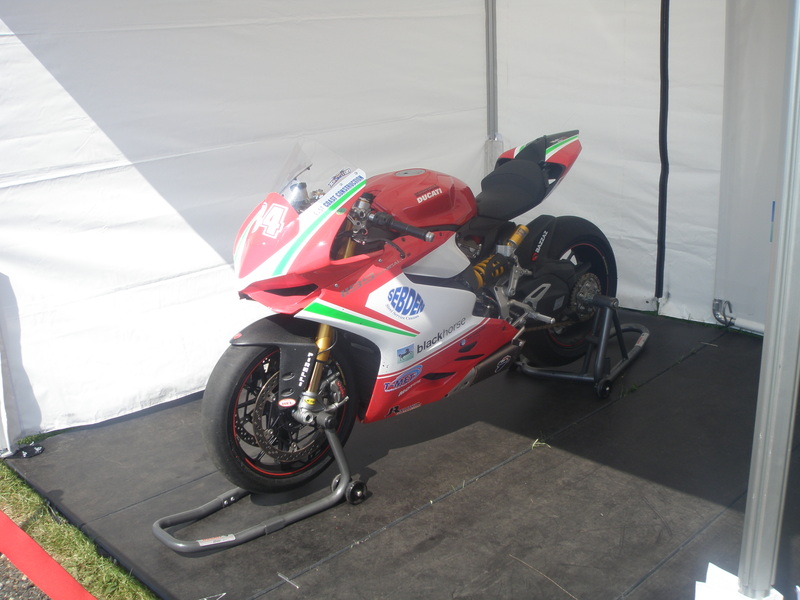 The team essentially is a conjunction between Moto Rapido racing and the Millsport racing Ducati team who Lee rode for at the TT in 2013. It will be the first time that the Moto Rapido team will have taken part in road racing having spent many years as a British superbike team they have a large amount of top level bike racing experience. For this years TT the Rapido sport racing team is running Lee Johnston in the superbike, superstock and senior TT races. Lee will also this season compete at the North west 200 and at the Ulster grand prix where in 2012 Lee took two wins at the Dundrod 150 meeting and two podium finishes in the two supersport races. For the supersport class this season at the international road races Lee is racing for the East coast racing team who won the second supersport TT race in 2011.